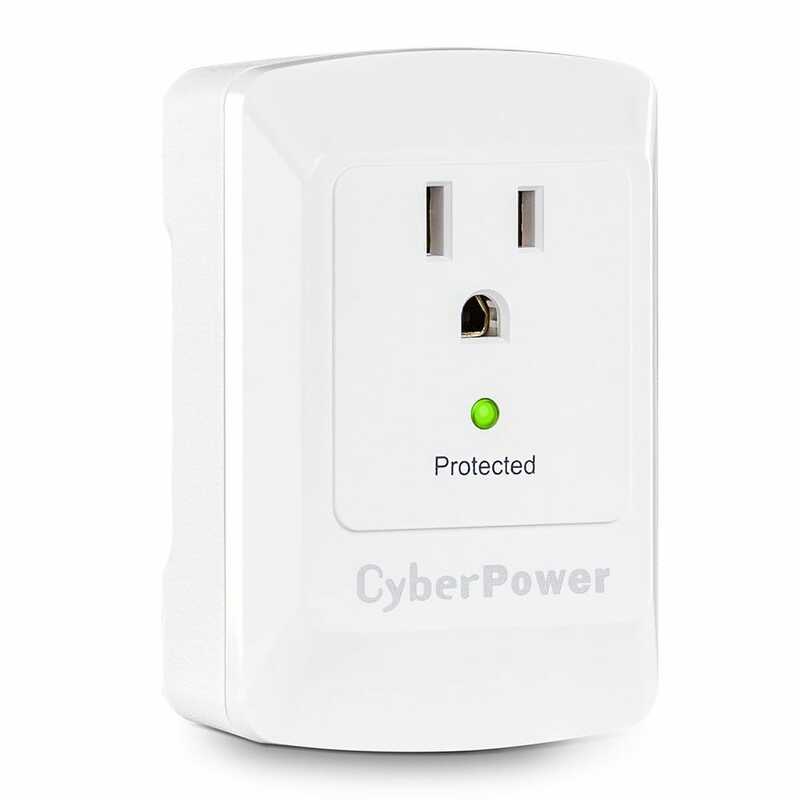 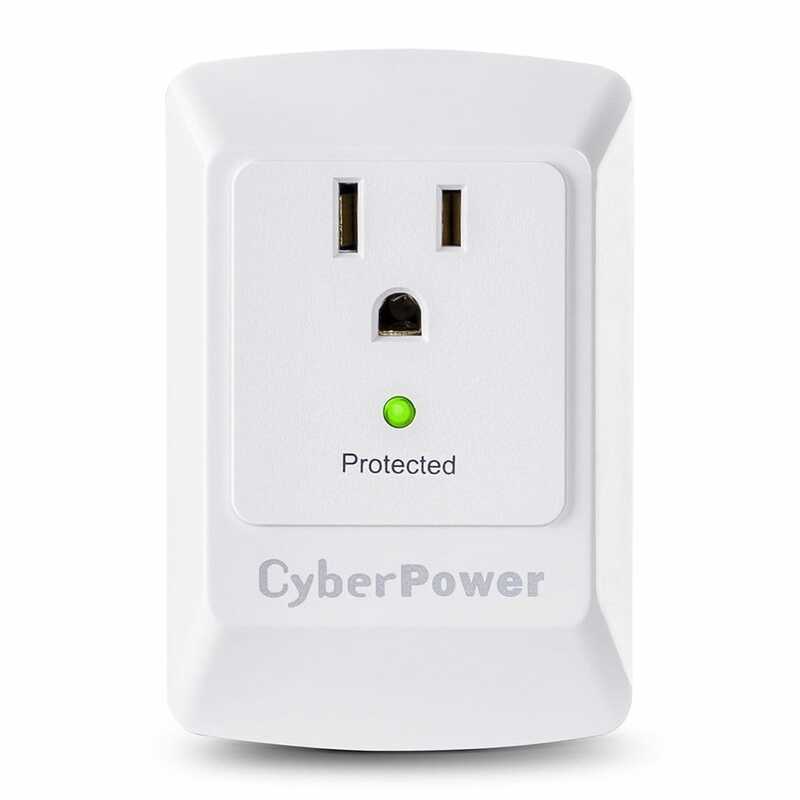 The Essential Surge Protector CSB100W offers vital surge protection for common home and office devices such as computers and electronics. It prevents spikes in energy caused by storms and electrical power surges from reaching your electronic equipment. 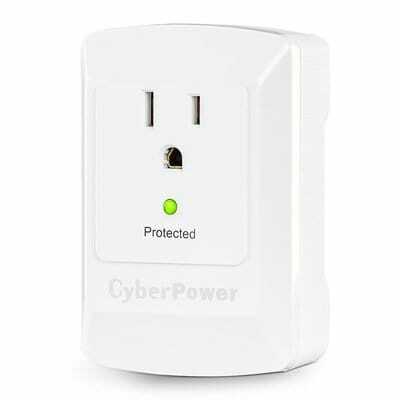 The CSB100W provides 900 joules of protection, a surge-protected outlet (widely spaced for transformer plugs), and a wall tap plug. 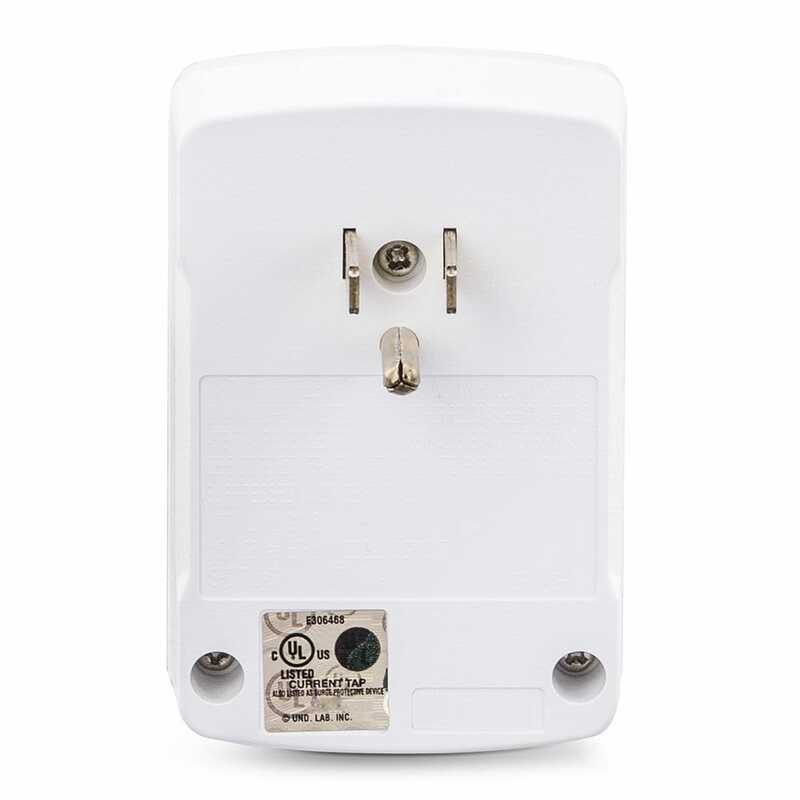 ​Features of the CSB100W include metal oxide varistor (MOV) technology, an EMI/RFI noise filter, a LED status indicator, and impact-resistant casing. 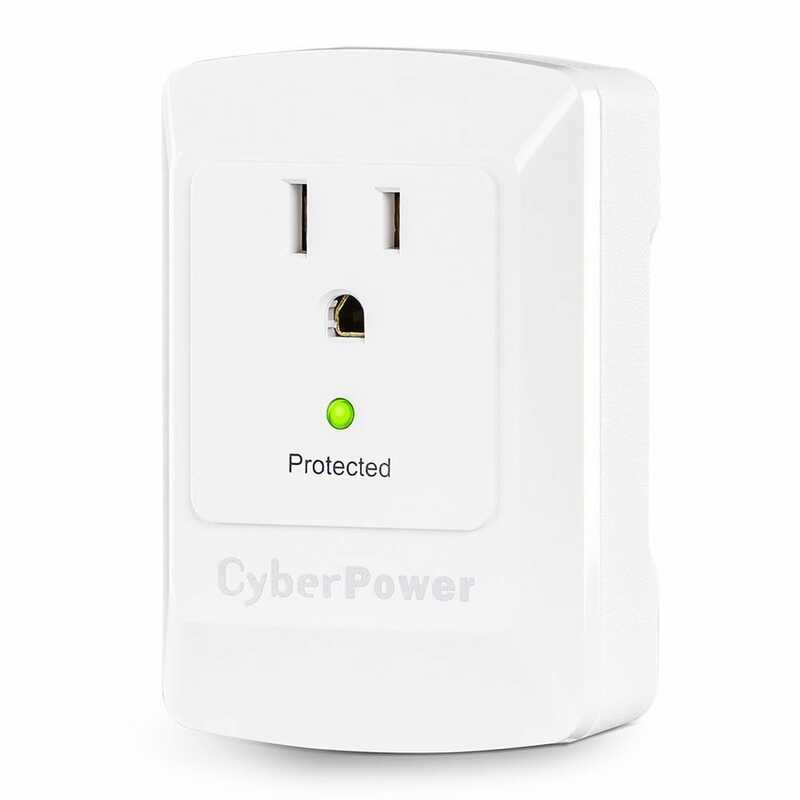 This compact surge suppressor comes with a Limited Lifetime Warranty and a Connected Equipment Guarantee.